The 2019 NFL draft is just around the corner. Acquiring Mahomes might have shifted the balance of power in the AFC for years to come. Here's how the Chiefs traded up to get him two years ago. 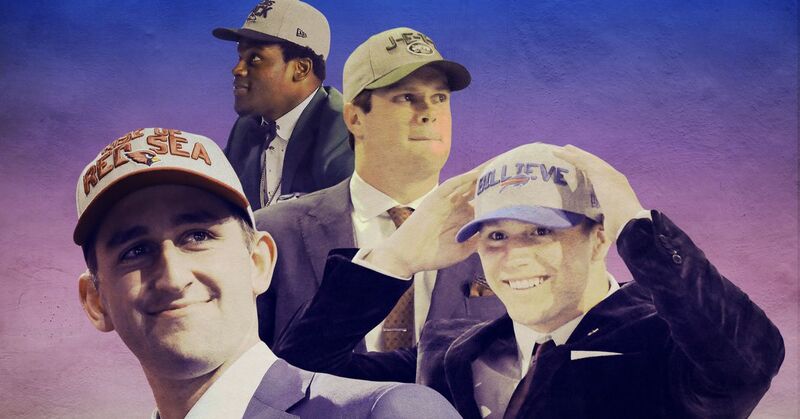 A year ago, four teams traded to get their quarterback of the future. How do those moves look with the benefit of hindsight?